Woods ready with plenty of room for everyone. This special Tacoma is "One-of-a-kind". A custom camo paint job is the icing on the cake. Are you ready for a lot of fun? Come check it out today! 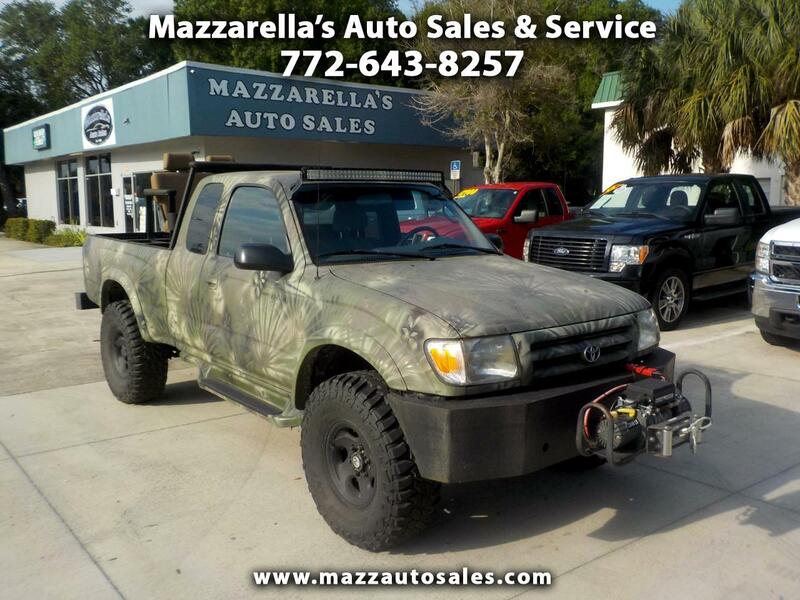 Message: Thought you might be interested in this 2000 Toyota Tacoma.